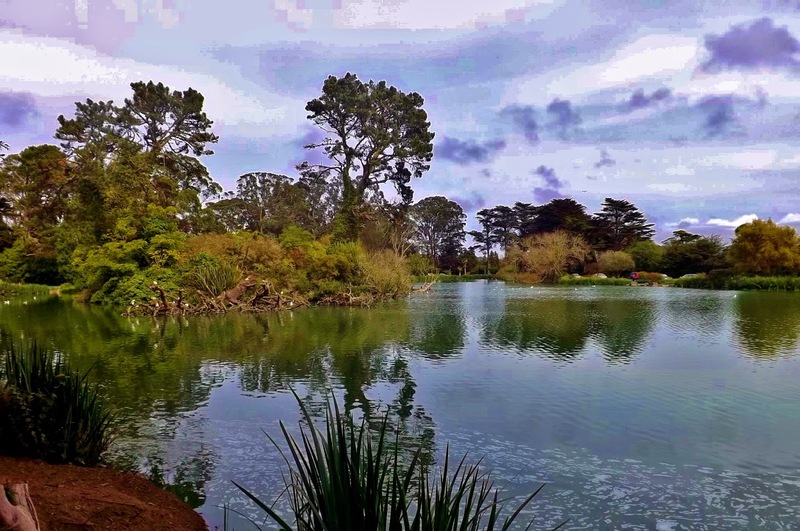 Stow lake is located in Golden Gate Park and is the largest and most popular lake in the area. It was created in 1893 and houses a boat rental facility and surrounds Strawberry Hill which was named for the wild strawberries that once flourished there. It truly is a nature lover's paradise. 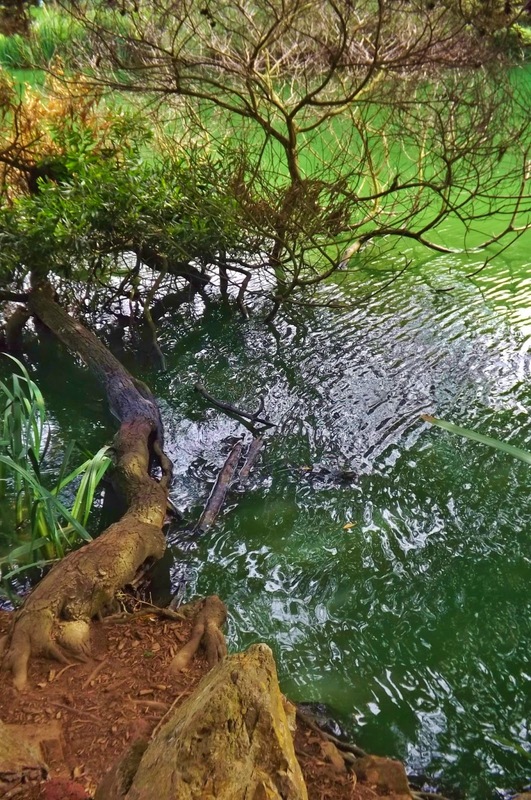 The foliage and lake are not only scenic but provide a haven for wildlife. 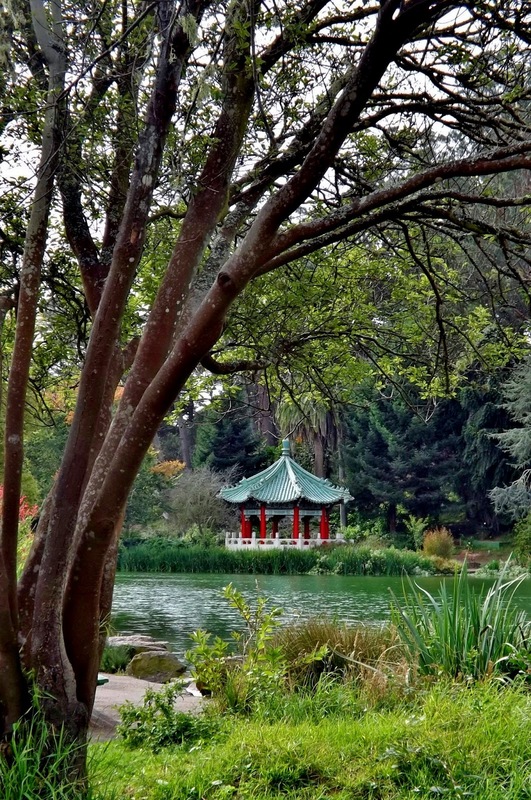 This Chinese pagoda was presented to San Francisco by its sister city Taipei in 1976 and resides on the shores of Stow Lake. It's beautiful! I love the pagoda in the last photo. What a beautiful place and wonderful photography too! The beauty of this area is wonderful. The little pagoda adds a touch of magical fantasy. Sounds like a wonderful place to spend some time. Lovely photos.